Blog Honey Harvest Ready in Mid-July! Honey Harvest Ready in Mid-July! 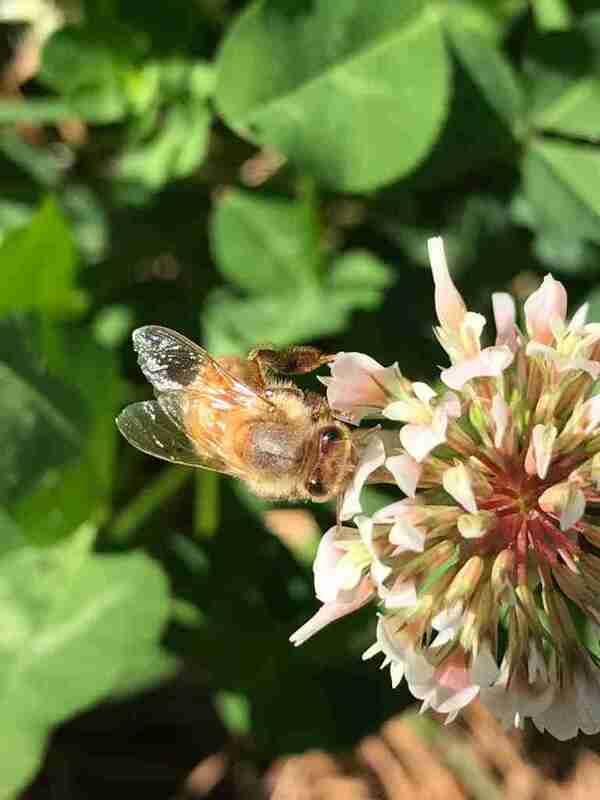 Our bees have been working hard and we anticipate a crop of honey this summer, around the middle of July! We look forward to a great crop!